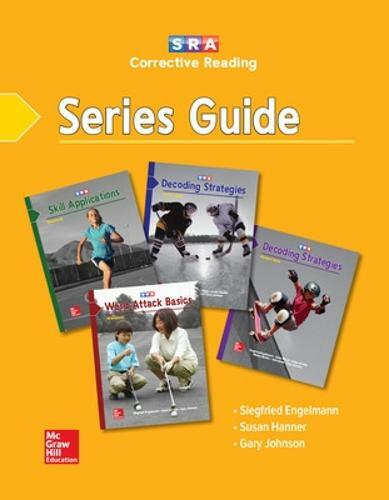 Corrective Reading: Designed for students who read without understanding, the Corrective Reading programmes develop vocabulary, information, and comprehension strategies needed for academic success. This programme gives underachieving readers the opportunity to develop higher order thinking and reasoning tactics used by successful readers a applying prior knowledge, making inferences, analysing evidence. Lessons incorporate information from science, social studies, and other content areas to build general knowledge and develop study skills.